We're just a short drive away! Our location is easy to access from just about anywhere in the greater Worcester, Massachusetts area. Residents of Sutton, Grafton, Northbridge, and Uxbridge can take advantage of our spaces. We’re located right off of Route 146, between Northbridge and Millbury, close to the Millbury-Sutton town line. If you’re in the middle of a move, staging your home for resale, or just need to reclaim your space, get in touch with us now! When you choose Millbury Self Storage, you’re choosing to store with a locally owned, family operated self storage facility. 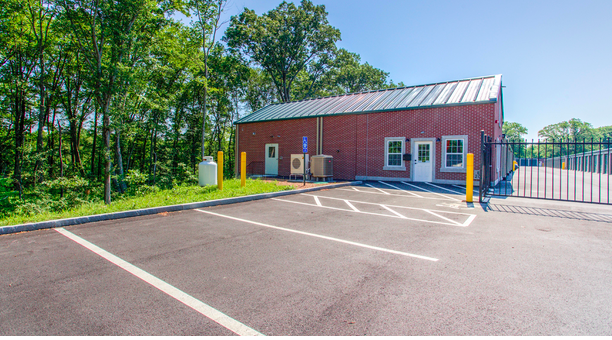 Our team is prepared to give you the most comprehensive approach to the storage process, offering you ample space in a brand new building located on 122A just south of downtown Millbury, Massachusetts. 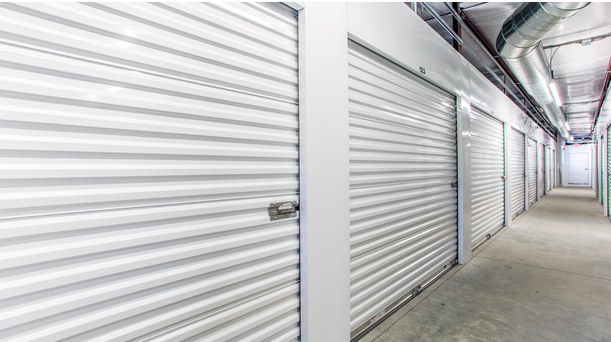 Let us solve your storage needs with our modern amenities and features, including online bill pay and a 24-hour kiosk. 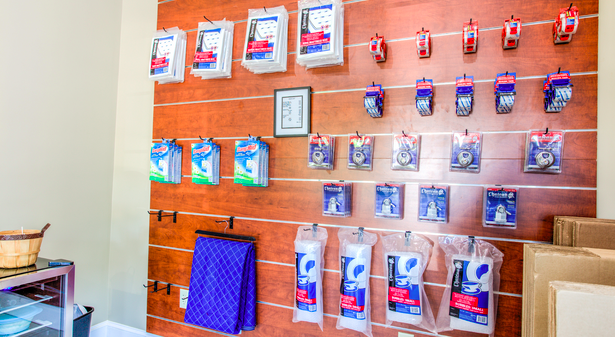 Need a space to protect your items from the harmful effects of changes in the weather? 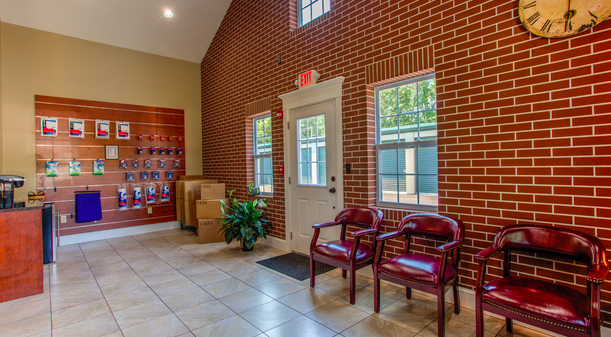 Our climate-controlled spaces open into an interior hall and maintain a constant temperature throughout the year, providing you a perfect space for your documents, furniture, antiques, and just about anything else. Ask our employees if you have any questions about these spaces and whether or not climate control is right for your upcoming project. The staff is so friendly and nice, the place is so clean, I highly recommend.